A study of how the Bible in English came to be and unlikely sources who challenge its authenticity and translation even today. 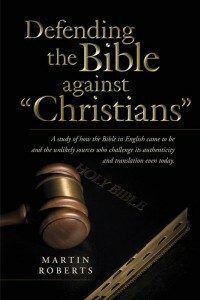 DEFENDING THE BIBLE AGAINST “CHRISTIANS” takes the reader on an historical journey of discovery through the generations of man and the support and obstacles the Bible faced in reaching the hearts and minds of the general public. Blazing the trail of defiance against those who attempted to hide the word of God, even though it meant torture and death for those who opposed both Church and State authorities, they gave their lives to insure God’s word would not be silenced. The reader is captivated by events that jump from the page as though they themselves are experiencing the times and trouble first hand. 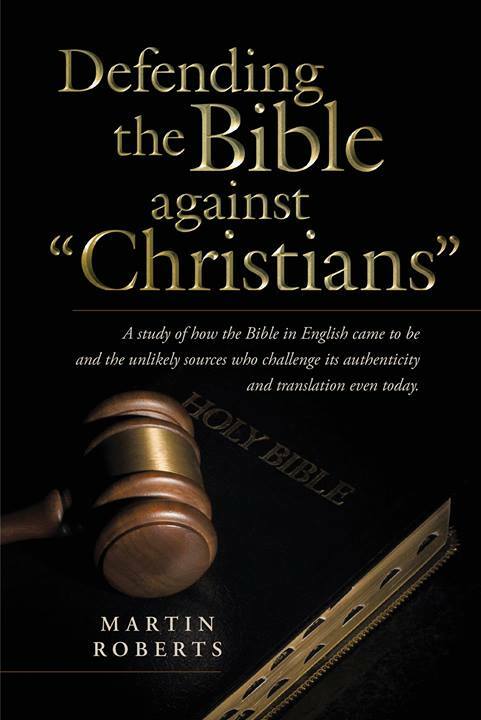 Each chapter takes you through the Bible’s journey of discovery and translation into the English language and develops the arguments why the Bible is God’s irrefutable word and truth.